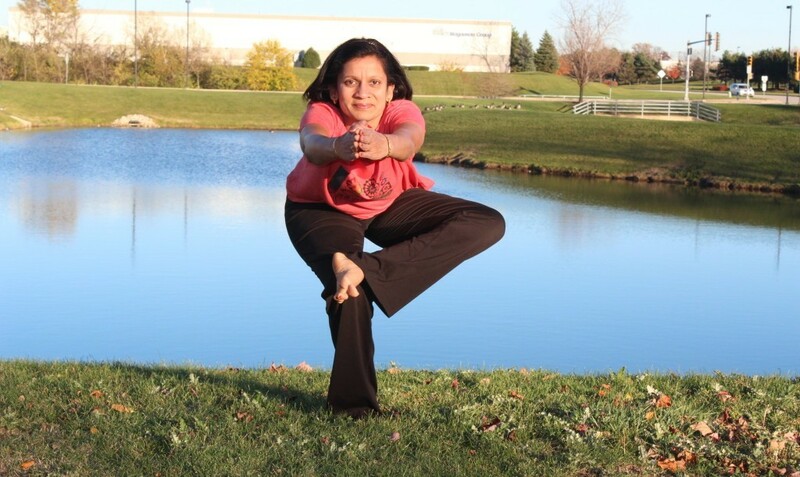 Practicing Yoga postures on a regular basis tones muscles, increases flexibility, and improves the digestive system. 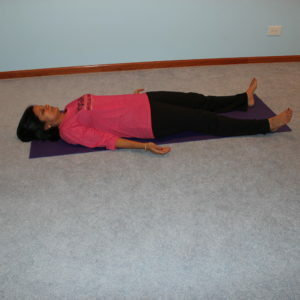 Yogic breathing techniques help enhance lung capacity, develop ability to manage stress, increase self-confidence and concentration of the mind, as well as promote deep relaxation. 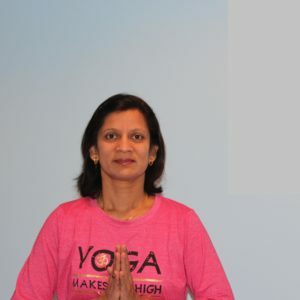 Therapeutic yoga practice works as a preventive measure on diseases like diabetes, thyroids,varicose veins, arthritis, knee and back pain, menstrual disorders, asthma, sinus, and migraines. Daily practice of yoga is a great way to shed weight. The movements are not rigorous but yoga makes you more aware of your body. This allows you to understand when your stomach is full and prevent you from overeating.